Jane Ayres, born in 1962, had her first pony story published at the age of 14. A Gothic tale about a psychopathic pony, Dream Pony appeared in Pony World magazine. She wrote The Great Horse Rescue for J A Allen’s Equestrian Fiction series. Featuring a local livery yard, threatened with demolition, it is one of the earlier books to reflect the change in how horses were kept and the expansion of horse and pony keeping, with most owners having no choice but to use a livery yard. 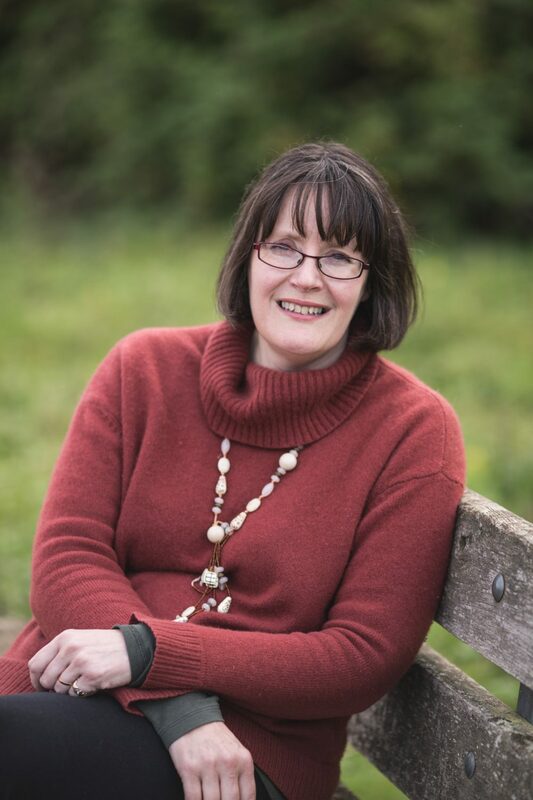 She has written short stories for many magazines and journals, and is currently contributing the Milly and Magpie serial to the Pony Tales Club magazine. Most of Jane’s full-length books have been published by Stabenfeldt, the USA/Scandinavian publisher who until recently was the major producer of traditional pony stories. She has written the Matty series for them, featuring Matty and her Pony Mad Girl Gang. Jane has now released this series in ebook format, and all profits from it will go to the Redwings Horse Sanctuary, which “provides safe and secure homes for over 1200 horses, ponies, donkeys and mules, many of whom have been rescued from neglect or cruelty.” Her story about a girl and her Norwegian Forest cats, Coming Home, was released in English in ebook format to raise funds for the Cats’ Protection League. Besides writing, Jane is keen on Egyptian dancing, and teaches music and English. She has a cat called Biggles. All the books are easy to find and shouldn’t be too expensive. You might, though, have to try American sites for the Stabenfeldt titles. The Matty series is now (2012) available in ebook format.Her latest titles are all in ebook format.